Wanna One's Lai Kuan Lin has reportedly been spotted meeting with top Chinese agencies. According to Chinese media outlet Sina on October 23, netizens in the country are already speculating which agency Lai Kuan Lin will sign with following his promotions with Wanna One. 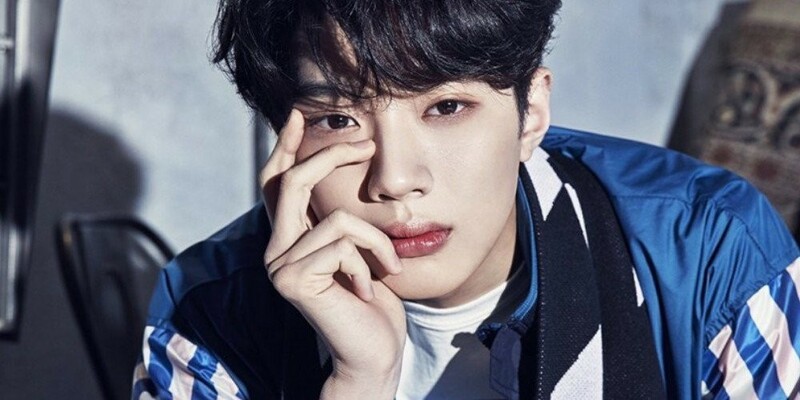 The possible signing is also reported to be gaining the interest of major Chinese corporations, who are interested in Lai Kuan Lin as an endorsement model. His agency Cube Entertainment previously stated any issues concerning Lai Kuan Lin signing with a Chinese agency will be addressed following Wanna One's last promotions. In related news, Wanna One are set to make their final comeback as a project group on November 19 KST. Well considering Somi left JYP after IOI was over, which was a twist...so I won't be too surprised if Lai Kuan Lin leaves bc of Cube controversies lately.